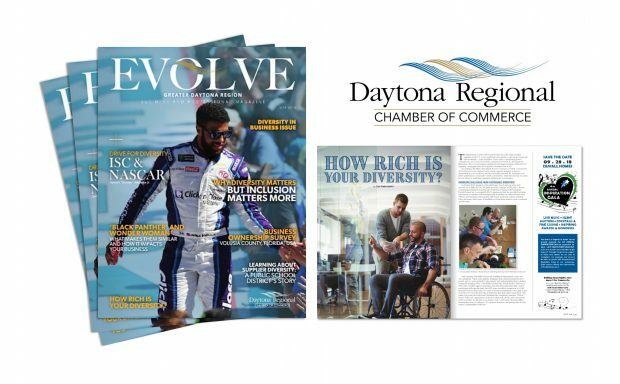 May 23, 2018 – Inside this month’s issue of the Daytona Chamber’s business publication, Evolve, readers are presented with defined perspectives and proven business practices with respect to embracing a diverse workforce. 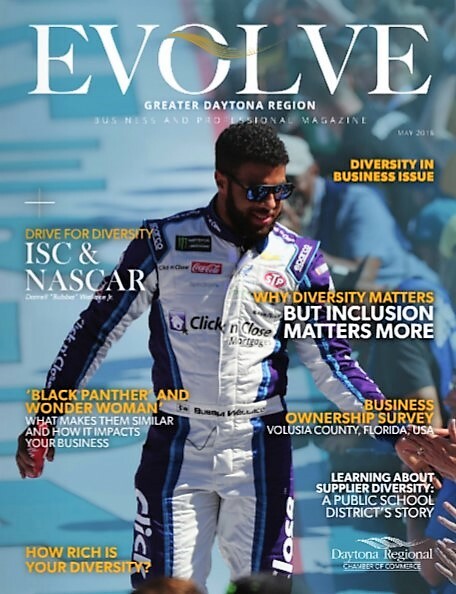 As a proud member of the Daytona Regional Chamber of Commerce since 2011, Duvall Homes is honored to have contributed to its Diversity in Business May 2018 issue to include the people we serve in our community. In the article How Rich is Your Diversity? 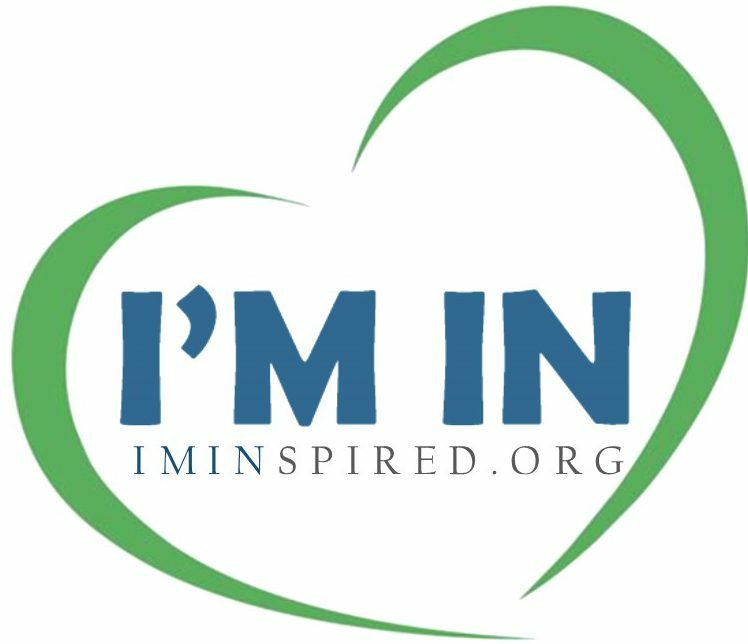 (pages 32 to 35) by Lisa Habermehl, Duvall’s Director of Marketing, experiences and values are shared by business leaders in the County of Volusia, and beyond, who engage with, employ and contract people with developmental disabilities. Decades ago, a diverse workforce meant a workforce with varying ethnicity. Today, a diverse workforce is an inclusive labor pool varied in ethnicity, gender, age and abilities, and diversity in business includes diversity in a businesses’ workforce, leadership team and its customer or client base. Successful businesses that choose to remain current and continue to grow understand the many benefits of business diversity and inclusion.